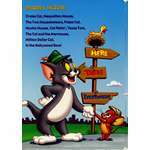 BURBANK, CA (August 5, 2002) – Fans of the beloved Looney Tunes characters have quite a bit to be thankful for on October 22 as Chuck Jones: Extremes and In-Betweens, A Life in Animation becomes available for the first time on DVD from Warner Home Video (WHV). 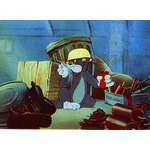 This celebration of legendary animator Chuck Jones showcases such Warner Bros. favorites as Bugs Bunny, Daffy Duck, Pepé Le Pew, Road Runner and Wile E. Coyote and includes appearances by a host of Hollywood heavyweights. 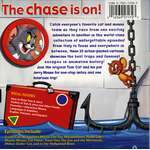 Chuck Jones: Extremes and In-Betweens will be available on DVD at a low $14.98 SRP and continues to be available on VHS at a reduced $9.94 SRP. 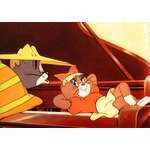 The most famous animated characters – and the stars who love them – unite to pay tribute to Chuck Jones, the living legend of animation. Whoopi Goldberg, Matt Groening, Ron Howard, John Lasseter, Leonard Maltin, Steven Spielberg and Robin Williams join a stellar celebrity line-up in this entertaining retrospective spotlighting the extraordinarily engaging personality and creative mind of a true animation pioneer. 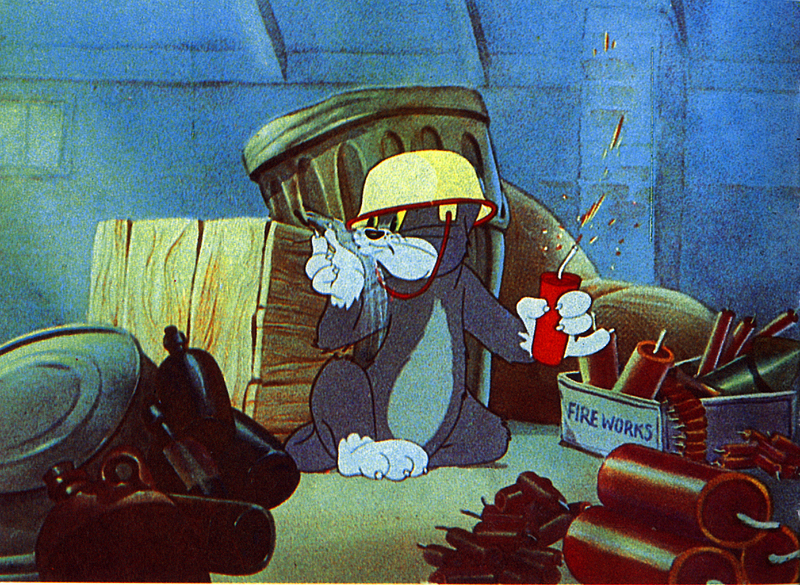 Featuring never-before-seen artwork and original pencil sketches from Chuck Jones’ personal archive, Chuck Jones: Extremes and In-Betweens includes clips from such classic works as Rabbit of Seville, What’s Opera, Doc?, One Froggy Evening, Duck Amuck, How the Grinch Stole Christmas, and Academy Award winner The Dot and the Line. 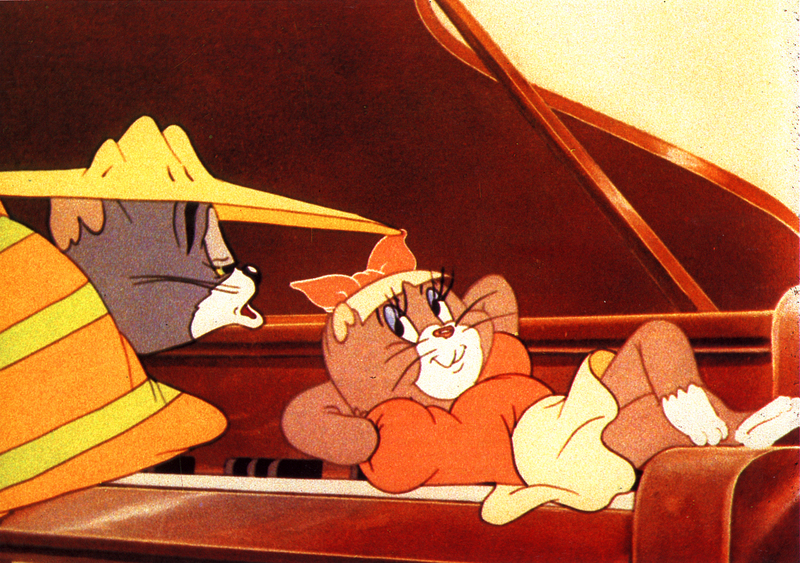 Insights and anecdotes from this legendary animator, his colleagues and some of today’s foremost animators provide an entertaining look at Chuck Jones’ work and make clear that these timeless characters will keep audiences laughing for years to come. Historic milestones from the life of the legend. Produced and directed by Emmy Award and Peabody Award winner Margaret Selby, this 90-minute retrospective is a co-production of CAMI Spectrum, Thirteen/WNET New York and RM Associates in association with Fireworks Entertainment. With operations in 78 international territories - more than the video division of any other studio - Warner Home Video commands the largest distribution infrastructure in the global video marketplace. WHV's film library is the largest of any studio, offering top-quality new and vintage titles from the repertoires of Warner Bros. Pictures, Turner Entertainment Company, Castle Rock Entertainment, HBO Home Video and New Line Home Entertainment. Artwork is downloadable at www.whvdirect.com. 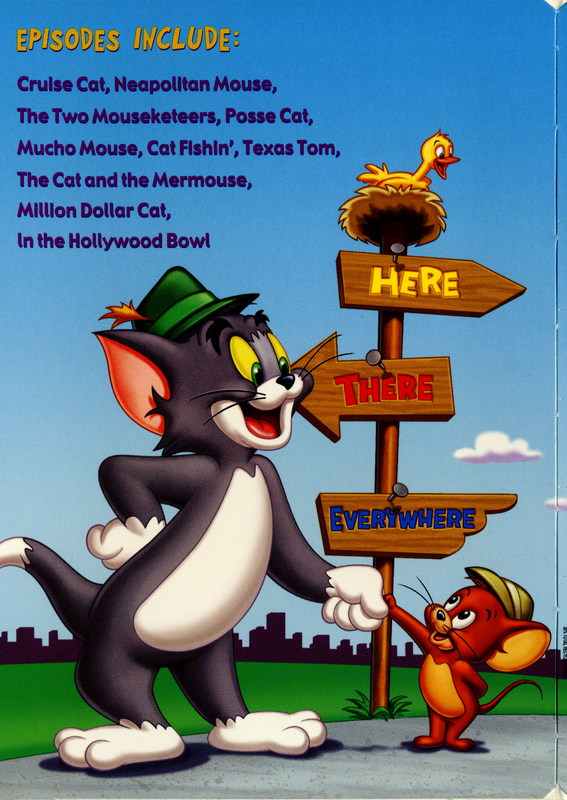 The DVD focuses more on the work that Chuck did for Warner Brothers. 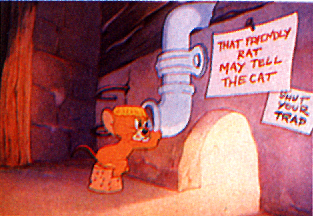 Although, the mention his work on Tom and Jerry but they don't spend more that a minute or two on it. It is a good DVD nonetheless. 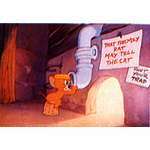 There are interviews with him as well as a lot of Hollywood celebrities and some of the top animators in the business. They talk about the life of Chuck and his work as well as the influence he has had on people and animation. 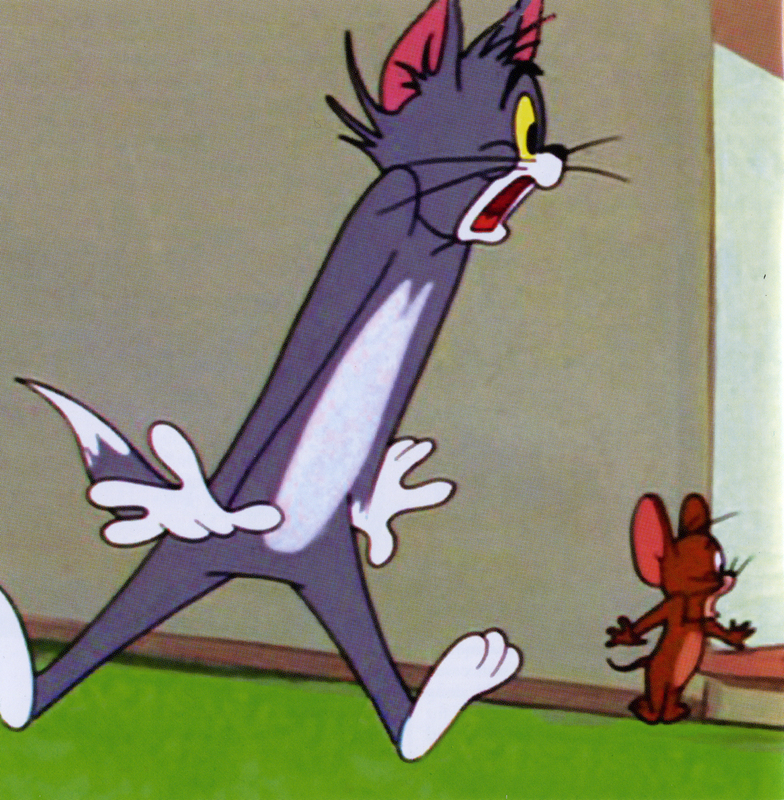 I wish that they had spent some more time on his Tom and Jerry years, but I understand why they didn't. 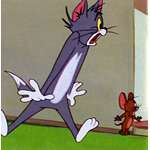 He did more work for Warner Brothers and is known more for the characters that he created there than for Tom and Jerry. However, without a doubt, the man is/was an animation genius and this documentary does a fine job of presenting his life and work. 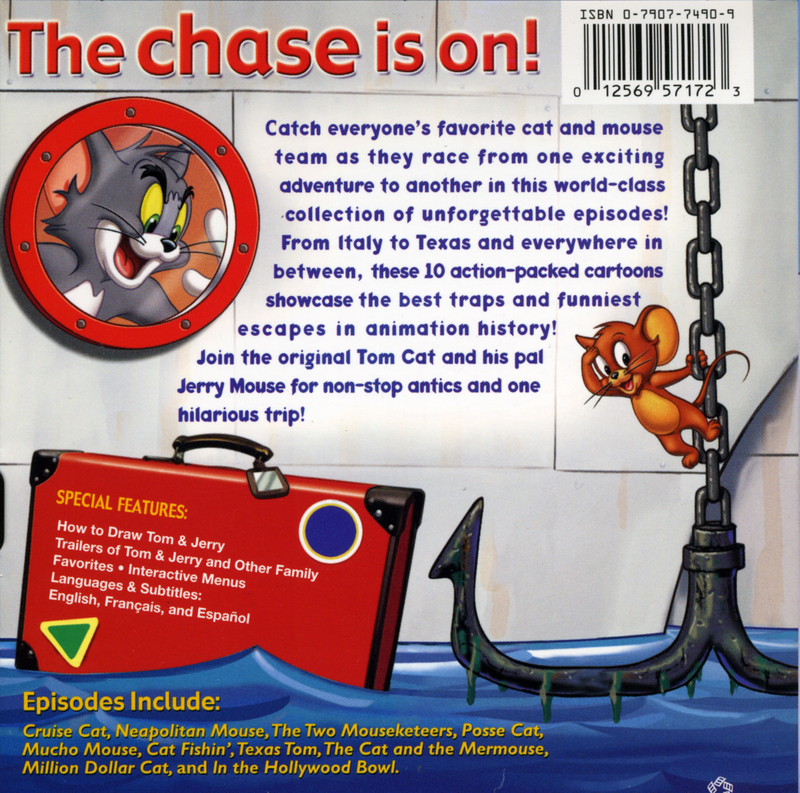 If you are interested in facets of animation history or a fan of the Chuck Jones work, pick this DVD up. Hopefully this will be a start of more documentaries about the other animators that most of us grew up on...Hanna-Barbera, Tex Avery, Gene Deitch, Walter Lantz, and others!